Although we certainly have some warm, sunny weather around here in New England, the winter can be long, cold, and people don’t get out in the sun as much. This sparked a question I received about vitamin D, so I thought I’d share my response based on some of the research. 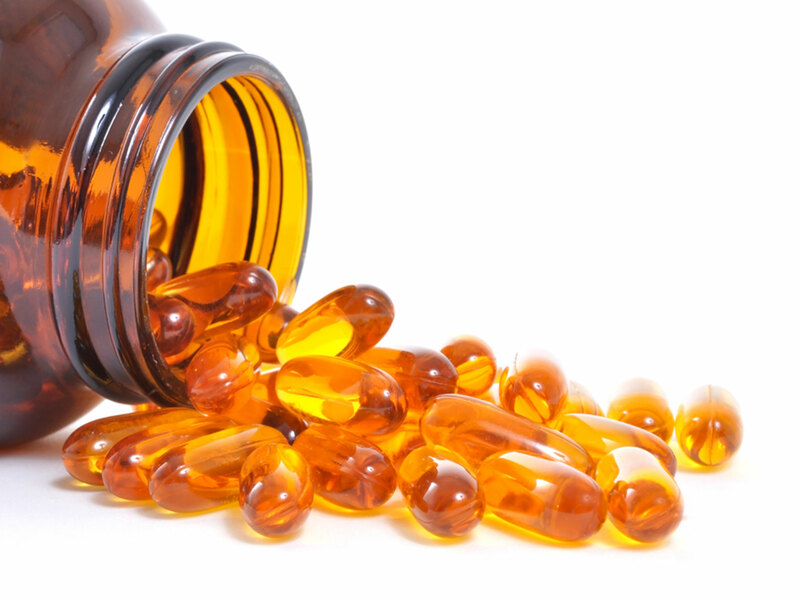 Do we need to supplement with Vitamin D? There are several studies showing Vit D deficiencies are common, and are associated with many diseases and disorders. What is considered a Vit D deficiency? Deficiencies are determined by blood tests. Testing blood levels (25 hydroxy vit D) are not usually covered by most insurances for a typical blood panel (unless you complain of fatigue or are elderly) so some PCPs will either not test and not advise supplementation, whereas others will advise supplementation without testing assuming that most could benefit, and risks are low. It would not hurt to ask your PCP to test you though. There is much debate about what is considered deficiency, as measured by 25 hydroxy vit D blood levels, and what is optimal. Minimum is usually defined as 37.5 nmol/L, where optimal is considered between 75 and 100 nmol/L. Toxicity is very rare. Very conservative estimates states that the safe upper limit for intake is 2000IU per day, while many believe it is more like 20,000. Studies show toxicity with levels exceeding 50,000IU/day for months. I know I can get Vit D from the sun. Does sunscreen impair this? Sunscreen can limit vitamin D production by the skin. However, studies suggest that it only takes 10 minutes of daily sun exposure to produce adequate levels of Vit D. This can be impaired for those who are dark skinned or elderly. Interestingly, studies have shown that even Hawaiian surfers can have vit D insufficiencies, so there’s more to this than simply sun exposure. So should I supplement with Vit D? How much? Those with a history of inflammatory issues (crohns, IBS, OA, asthma, acne), autoimmune issues, significant dietary restrictions (no dairy, picky eater, no fish), risk of heart disease, elderly, or infants exclusively breast fed, I tend to think supplementing vit D is a good idea- no risk, and possibly a benefit. More studies are needed for sure. These people should get a 25 hydroxy vit D test from their PCP to know for sure. For those on low carb diets who are overweight, I would definitely advise Vit D supplementation, as body fat is inversely related to 25 hydroxyl vit D levels and the dietary restriction can be an issue. As far as how much, conservatively, for both kids and adults 2000IU is the level I would use if I were to supplement. For everyone else, considering that it only takes 10 minutes of sun exposure to produce adequate levels of Vit D, and that most breads, cereals, and milk are vitamin D fortified, not to mention eggs, fish, and tuna serving as good sources, I not 100% sure that Vit D supplementation is necessary. Hope this helps clear up the vitamin D issue. As always, feel free to contact us with any questions and if you need help, we are right here.